Twenty-six kids and a staff member, who has since recovered, have become ill as part of the outbreak, state health officials said. A 10th child has died after contracting the adenovirus at the Wanaque Center for Nursing and Rehabilitation in Haskell. The child had fallen ill prior to October 22, the New Jersey Department of Health said in a statement late on Wednesday. In both cases, the children have not been identified because of privacy concerns, but most are under age 18 and have extremely fragile immune systems. One death was a young adult. New Jersey Health officials previously said Wanaque was cited in 2016 and 2017 for washing deficiencies, improper storage of syringes, failure to disinfect surfaces and other issues. Adenovirus has an incubation period of two to 14 days, meaning that symptoms typically appear two to 14 days after exposure to the virus. The outbreak won't be considered over until four weeks without a new illness go by. But it can be serious in people with weakened immune systems, like those at the centre. 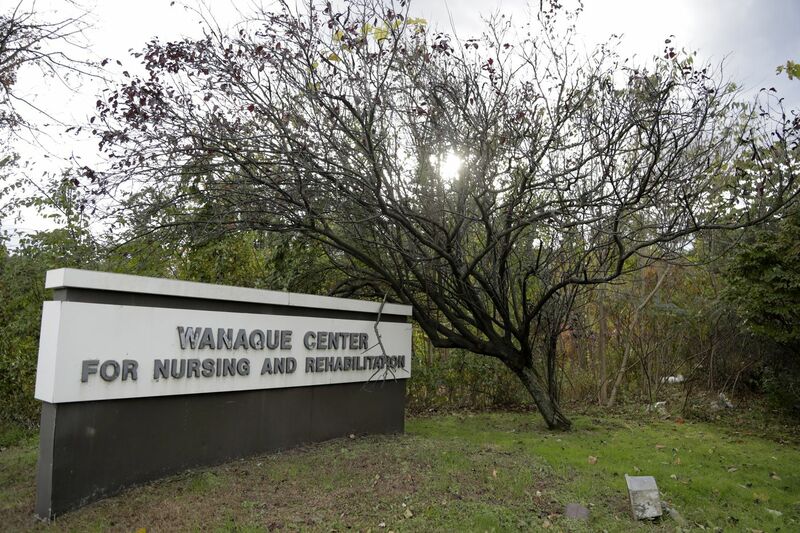 The state Department of Health is waiting for additional laboratory test results from the CDC but preliminary results have ruled out Type 7, which has been blamed for the deadly outbreak at the Wanaque Center. The identities of those who died and the affected patients have not been disclosed. In one instance on October 21, after the onset of the outbreak, a licensed nurse touched a patient's tracheotomy tube and a ventilator machine without gloves, the report stated.